At the moment, the interest of the world is being drawn to the great trans-continental routes of the ancient world. The Great Silk Road is a rich tapestry of tourism destinations and products based on the unique and outstandingly rich heritage, nature, and traditions of the dozens of distinct histories, peoples and cultures all along the timeless route, now extending a warm welcome to visitors. 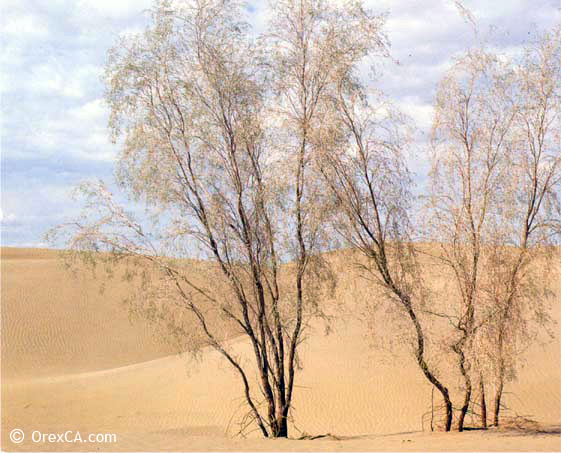 In 1993 the UNWTO initiated a long-term project to organize and promote the Silk Road as a tourism concept. In 1994, representatives from 19 participating nations came together and adopted the historic Samarkand Declaration on Silk Road Tourism and approved a special logo to be used by all the governments, organizations and private sector entities involved. Since then, forums and meetings have been held, and in 2002 the participants adopted the Bukhara Declaration on Silk Road Tourism which stressed the benefits of sustainable tourism and outlined specific steps to stimulate cultural and ecological tourism to Silk Road destinations. 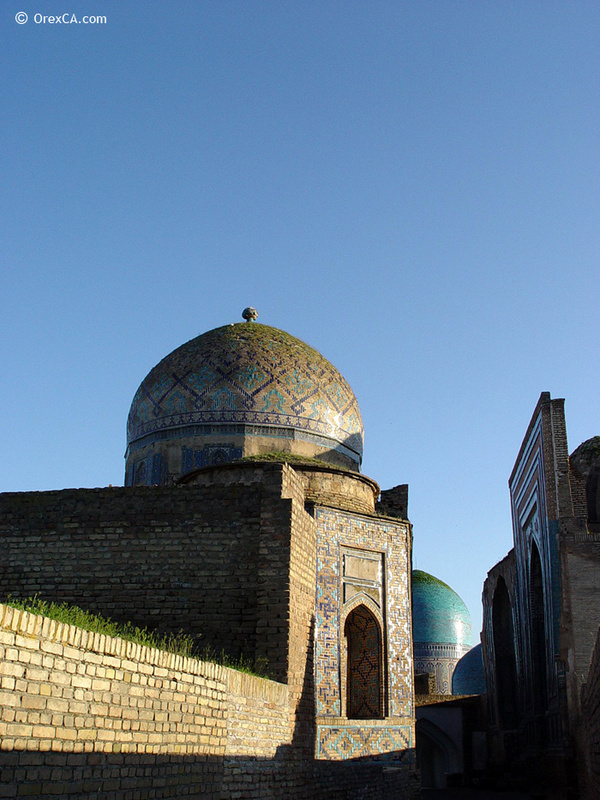 A Silk Road Tourism Office, hosted by the Uzbek government and with support of UNWTO was opened in Samarkand in 2004. The World Tourism Organization published a Silk Road Tourism brochure in 1997, which was highly appreciated by the countries participating in the UNWTO Silk Road Project. This new brochure presents a mosaic of tourism products, sites and attractions in the Silk Road region as a whole, with the objective of contributing to a better knowledge of its tourism potential. What's more, the famous traditions of Uzbek hospitality, which are so deeply rooted within its people, specific local custom and tasteful national cuisine, make Uzbekistan a very attractive tourism destination for travelers from all over the world. Kazakhstan, Uzbekistan, Turkmenistan, Kyrgyzstan and Tajikistan together form the macro destination of Central Asia. Some tour operators also consider Azerbaijan, Mongolia, Xinjiang, Afghanistan and Tibet to be part of Central Asia. Close to eight million international border crossings were registered in this area in 2004. With a population of 16.2 million, Kazakhstan has benefited from the good situation of its tourism industry. Setting Turkey's development strategy as its model, the country has been successful in improving its infrastructure. Larger than all Western Europe, Kazakhstan is a vast country of steppes and mountains rich in natural beauty. Compared to its neighbors in the region, Kyrgyzstan is not very large. 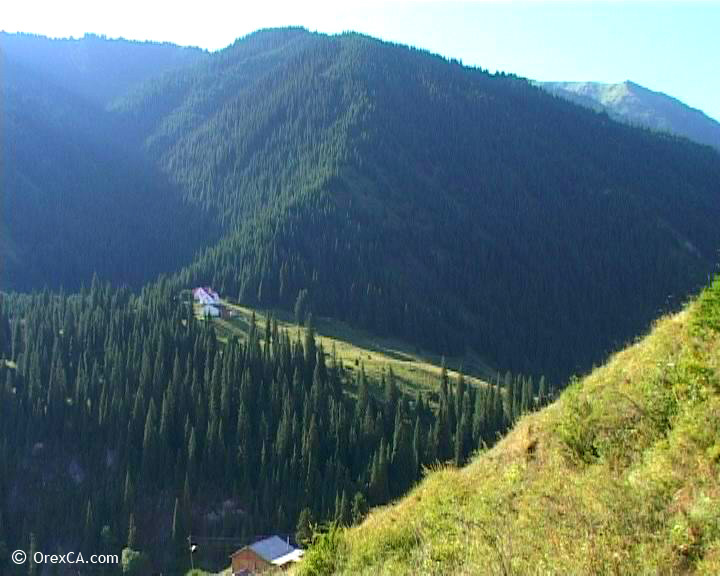 Kyrgyzstan's landscape of high, forested mountains and lush, grassy steppes have attracted Silk Road travelers thankful for the region's cool climate. 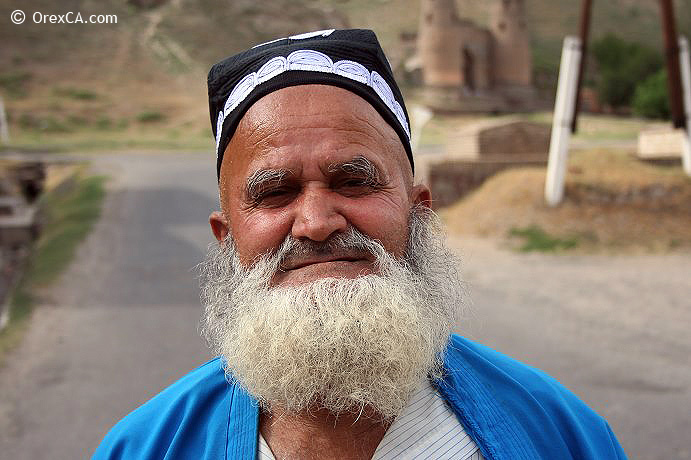 Like Turkmenistan, Tajikistan was once part of Persian territory in old times. During recent years, Tajikistan has attempted to develop its tourism industry through organizing cultural and literary festivals. 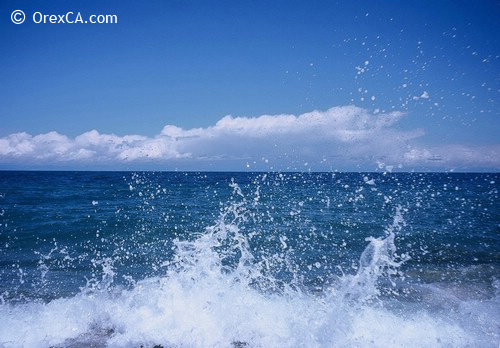 Considering its cultural and historical situation, the country possesses astounding resources for attracting travelers. Rugged and mountainous, Tajikistan sits at the heart of Central Asia, with China to the east and the Indian subcontinent to the south. 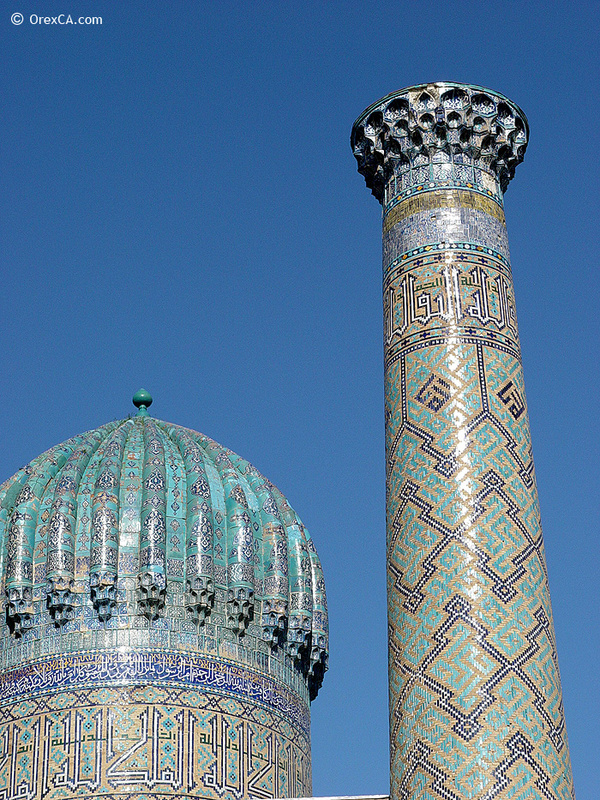 The history of Turkmenistan can be traced back to the 4th century BC. After numerous ups and downs, the country is now home to several cultures. Turkmenistan, located on the Silk Road, occupies a strategic spot in the region. It is among those countries which have common borders and good relations with Iran. 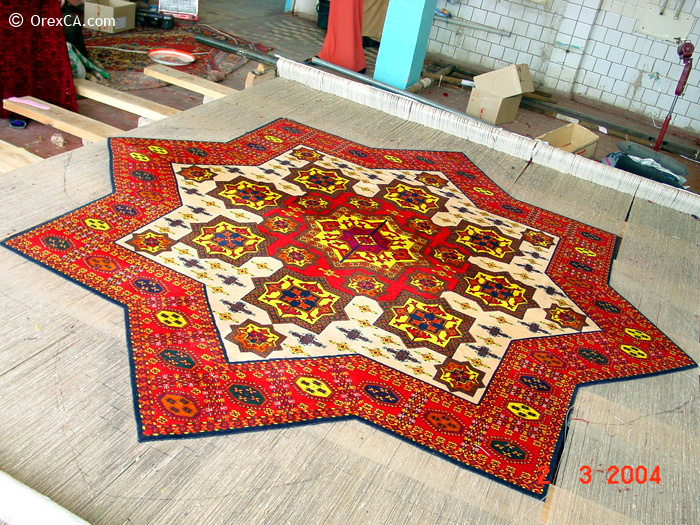 Elaborately woven, bright crimson carpets created by the delicate hands of nomadic tribal women have become the artistic symbol of Turkmenistan. According to statistics, in the year 2010, the country had a population of 28 million, and although its tourism industry has not flourished, it is currently improving its infrastructure to develop the industry. 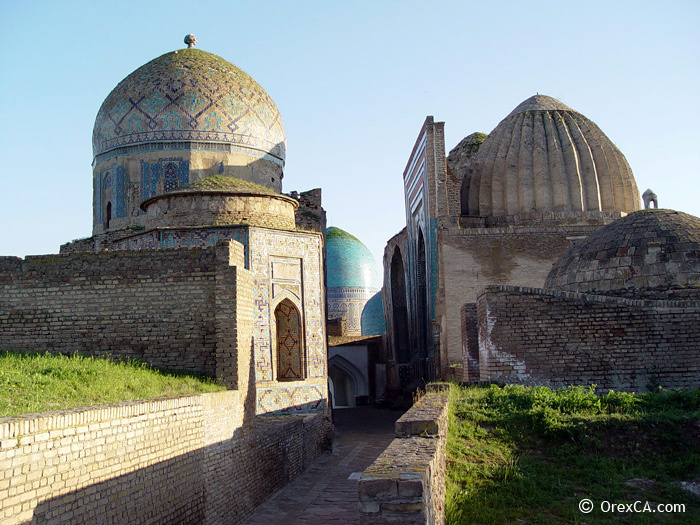 The fabled mosques and madrahssas of Samarkand, Bukhara and Khiva, with their marvelous design and colorful tile work, are just some of the sites in Uzbekistan linked to the Silk Road. 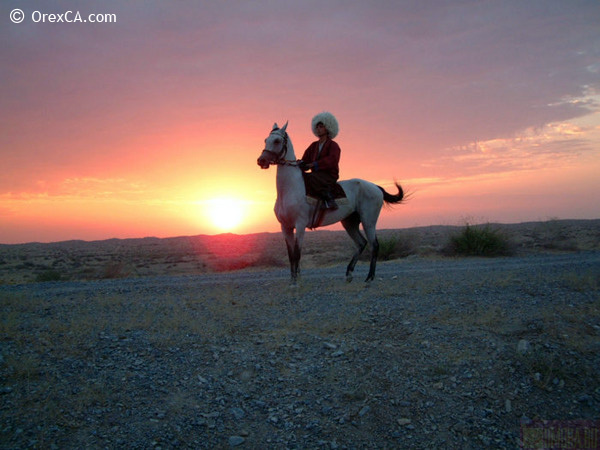 Welcome & Discover Central Asia with OrexCA.com!